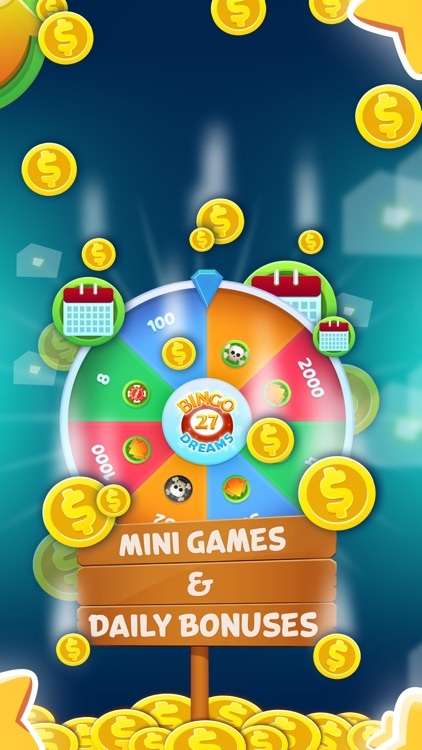 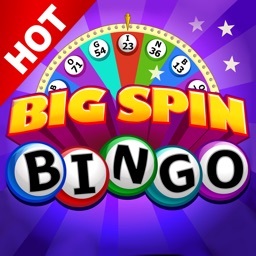 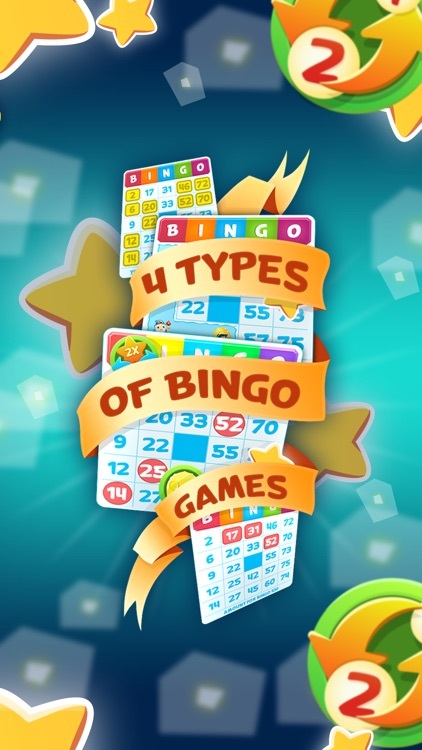 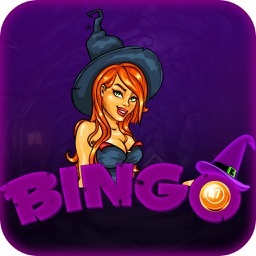 Download the FREE and most highly anticipated BINGO game for your iPad, iPhone, and iPod NOW! 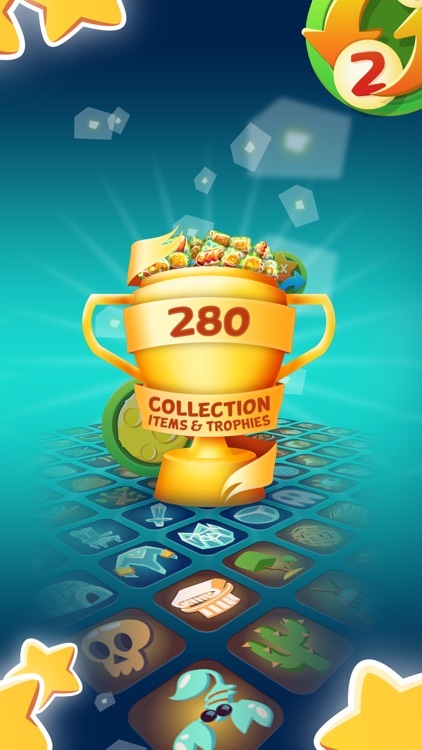 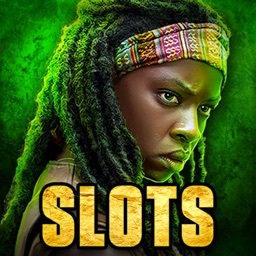 Over 25 unique & exciting rooms with high payouts, powerups, coin bonuses, 100+ levels, collections that increase your daily login bonuses, and more! 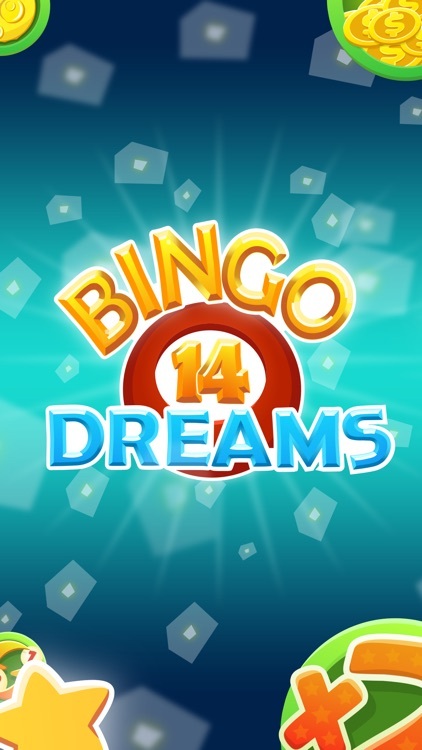 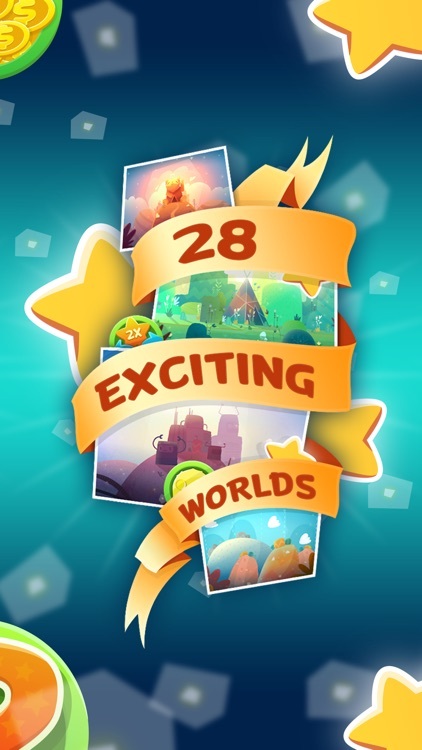 Bingo Dreams will keep you engaged for months, with so much content, daily spins, new levels to unlock, and 6 different game types, as well as new rooms, games, and collections coming soon! 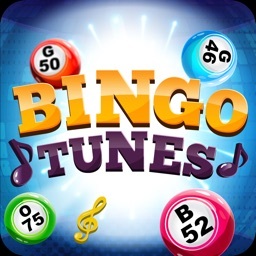 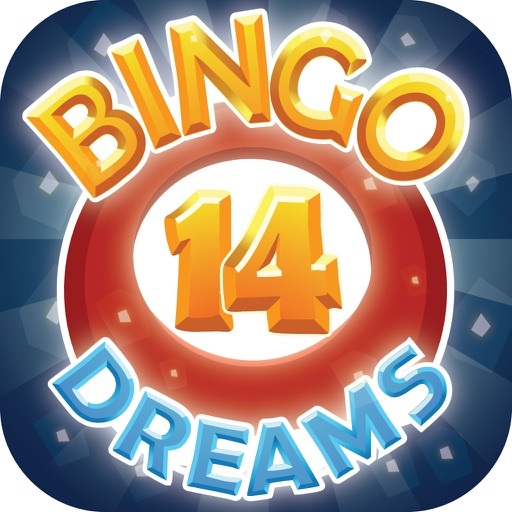 Download and play FREE BINGO with Bingo Dreams now!